Britain’s lowest price degree course? 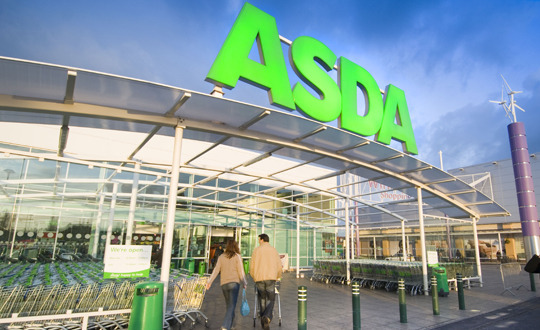 Asda is launching an undergraduate degree – will it be Asda price? 30 employees at the supermarket chain, which currently has over 500 stores across the UK, will be able to take a degree in distribution or retail operations at Middlesex University. The employees will keep their jobs at the store, and study alongside work. The scheme is being formally launched today, after a successful pilot programme last year. It will be open to all employees who have worked for Asda for at least six months. The degrees will be entirely funded by Asda, who are hoping to create a pool of ‘home grown talent’ as future leaders of Asda. Employees will take 12 days of classroom workshops, online study, peer networking and work-based assessment. 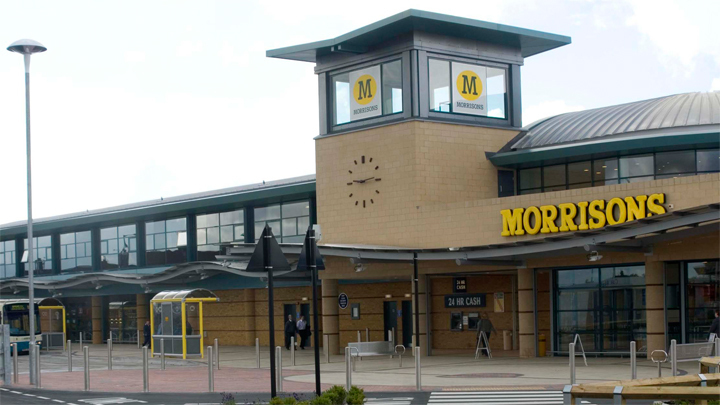 It’s a modest development but an interesting one nevertheless and, as we have seen, other supermarkets (and Harrods) have already gone down this route. So soon we will have every major retailer offering degrees to their staff. That’s Asda price!